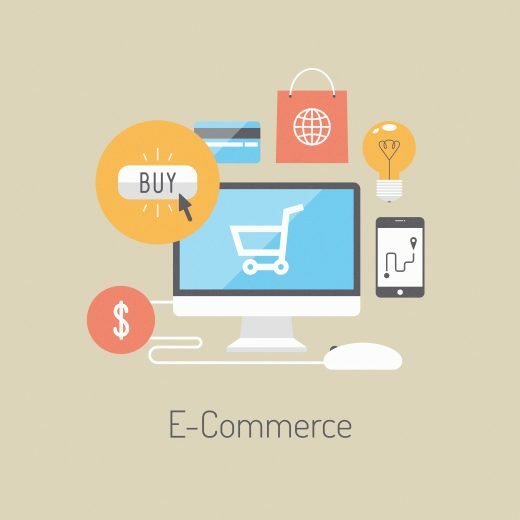 A lot of effort goes into building an ecommerce business. However, in many cases, digital marketers place their focus on increasing traffic to the website, rather than on encouraging conversions. This is a shame because it actually requires less investment and leads to quicker results. There are lots of things you can do to help boost your conversions if you own an ecommerce website; read on for some advice. In order to improve your conversions, you need to understand why you might be losing some. There are plenty of tools that can help you gain some insight into how your potential customers are interacting with your website. Once you understand what the problems are, you can work on fixing them. This process is called conversion rate optimisation (CRO). Put yourself in the buyer’s shoes and think about what you might want out of your online shopping experience. Detailed, high quality images are great because the customer can be clear on what they’re buying. It’s also worth making sure your checkout process is as simple as possible. If there are barriers on your website that make purchasing items a longer process than necessary, people are likely to abandon the cart and not bother completing the order. You should allow users to check out as a “guest” to make the process quicker. Another way to increase your conversions is to ensure your website is mobile friendly. Even if it means investing in an app, it’s important to provide mobile shoppers with an easy way to make a purchase so that you don’t miss out on potential sales. If you’re really struggling, you could think about offering some additional perks, such as free shipping. You might not be able to cover the cost of free shipping, in which case you could up your prices a little to cover the costs. Buying and selling is a psychological game. It’s important to let your customers know that your website is a safe place to make a payment with some subtle additions. For example, you could add little images of credit cards and the PayPal logo so that your customers know you use trusted payment options.